March Book Release from Festival Author! We’re always excited about new lesbian fiction! Check out the new release from Justine Saracen, who will be attending the 2014 Lone Star LesFic Festival for the first time. 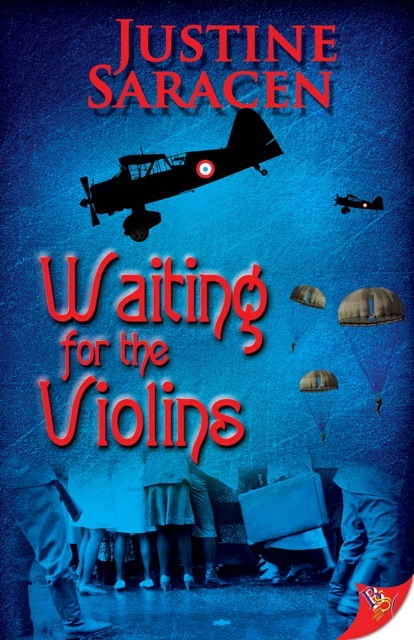 Waiting for the Violins by Justine Saracen, out this month!